We produce fabrics for the domestic, commercial and contract markets all of which are engineered for maximum technical performance. Our range encompasses two different levels of light reduction: Exclusion and Jewel are black out category fabrics, for complete darkness whilst Repose and Studio are dim-out fabrics, for a lighter, airier effect. Each fabric has its own features, colour range and appearance with their weights varying from 210gm² to 450gm². Jewel is an innovative and vibrant style of blind fabric with an exciting and extensive new colour range, specially designed for a variety of applications. Repose is a traditional fabric that has been updated with contemporary shades. Studio is a simple, classic design with a versatile shade range available in 9mm vertical and a new wide width roller blind. Exclusion is an established fabric well known for its high quality performance and durability. Our entire range is manufactured to the highest standard and stock supported. A multi-purpose PVC design for durability and easy care. This PVC design makes life easy. It is engineered to be strong and effective. 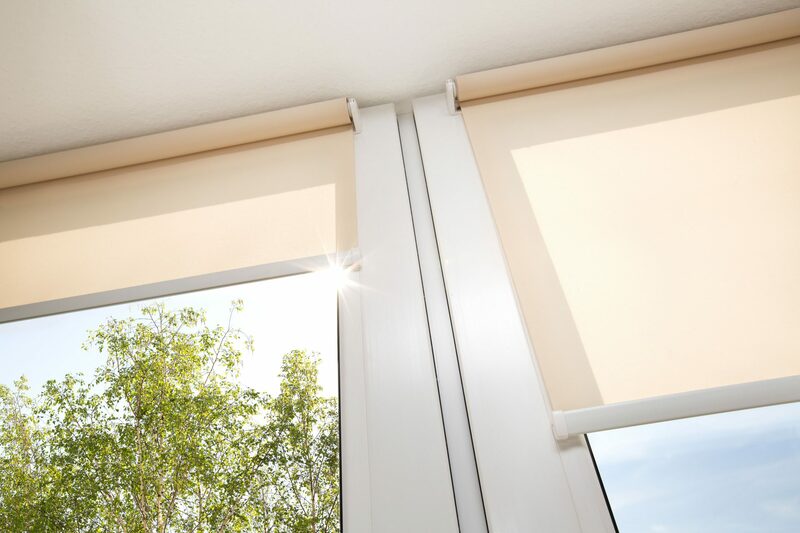 Exclusion is a four ply fabric providing total blackout with a wipe clean surface in our new range of colours and available for either vertical or roller blinds. The classic fabric design for elegance and simplicity. The most widely used type of blind fabric. Simple, lightweight and versatile with a palette to complement any interior décor, Studio can be used for both vertical and roller blinds. A technical blackout blind fabric for use in contract and commercial settings. Engineered to be flame retardant and strong. This product has a wipe down surface. A screen fabric for contract and commercial end uses. With 3% openness and market leading manufacturing performance.